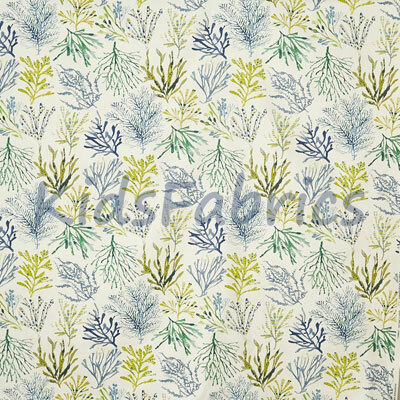 Coral - Seaweed PVC fabric. 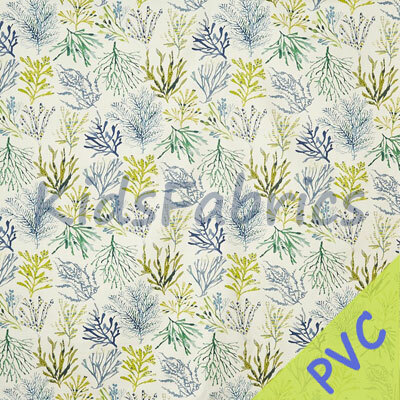 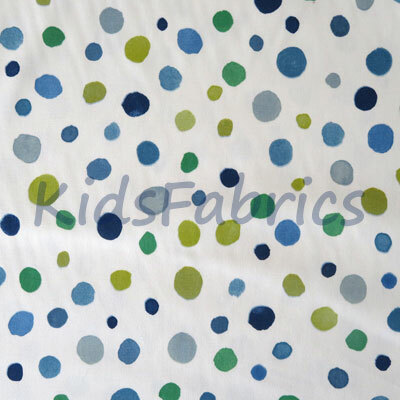 PVC coated fabric for table tops, aprons, play mats etc in a marine theme. 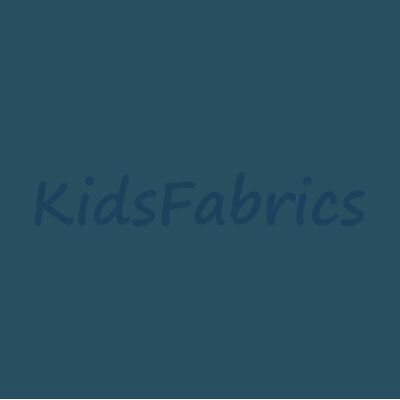 Petrol blue, ochre and green coral colours on an ivory background.